Best pictures of the Victoria's Secret Fashion Show 2013 featuring Taylor Swift, Fall Out Boy, Neon Jungle, and Candice Swanepoel wearing the $10 Million Dollar bra. Hi, the glamorous Victoria's Secret Fashion Show in pictures. Did you know that nothing is cheap at the #vsfashionshow? Bidding for a pair ticket usually starts at USD 25,000 and the show also features the most expensive bras of the world. Enjoy! Bejeweled! Candice Swanepoel wearing the $10 Million Dollar Royal Fantasy Bra, designed exclusively for Victoria’s Secret by world-renowned jeweler Mouawad. 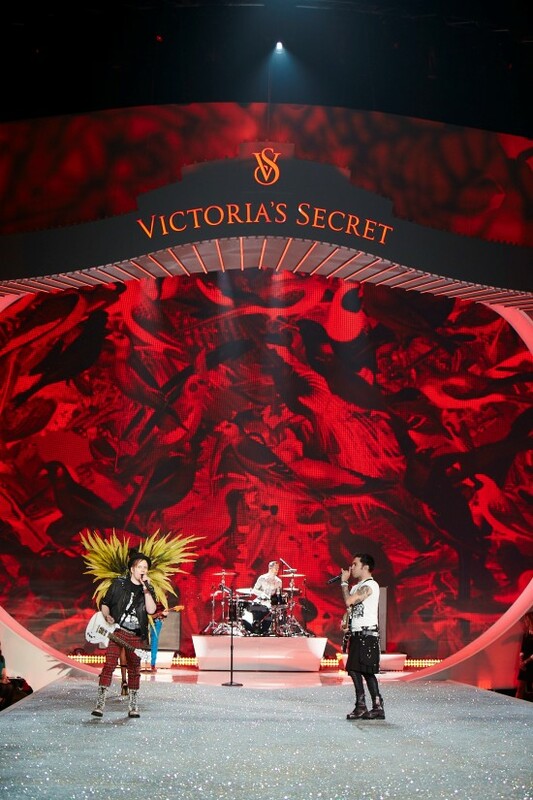 How did you like the CBS Victoria's Secret Show 2013? What was your personal highlight this year? Can you imagine wearing a bra worth $10 million bucks?